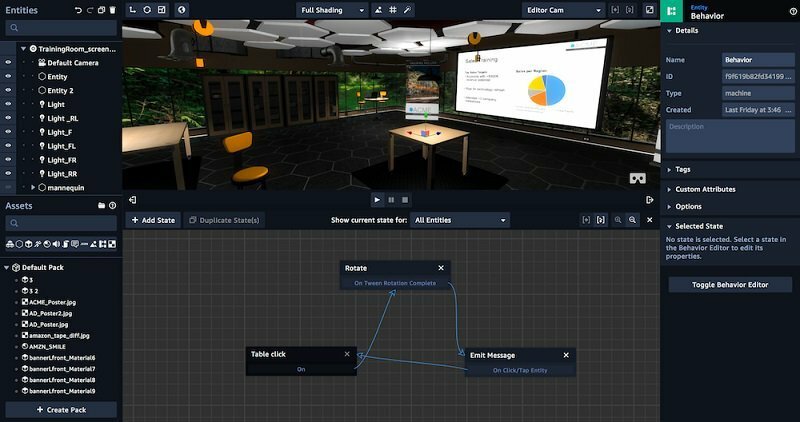 Amazon has launched a suite of tools that makes it quick and affordable for any business to create slick-looking 3D virtual reality and augmented reality apps. “Customers across industries see the potential of VR and AR technologies for a wide range of uses—from educating and training employees to creating new customer experiences,” said Marco Argenti, VP of technology at Amazon Web Services. Amazon Sumerian can be used by developers to drag and drop 3D objects into scenes, such as offices or landscapes, to create VR, AR, and 3D environments. Subscribers can embed their own objects, choose from a pre-loaded library, or use third-party offerings from repositories including Sketchfab and Turbosquid. 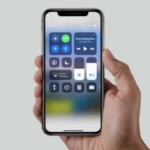 Templates are also included, and scenes produced through the software can run in browsers which support WebGL or WebVR graphics rendering, as well as devices including Daydream, HTC Vive, Oculus Rift, and iOS smartphones and tablets. Sumerian is launching in preview today, and the company says support for Android is coming soon, along with the ability to import projects from the popular Unity cross-platform game engine.